The release of “The Crown” Season 3 is expected to happen this year, although Netflix is yet to officially make an announcement for the exact date of its launch. Thankfully, there are enough details about the upcoming season to keep fans entertained throughout the wait. For instance, one of the interesting things that will be covered by the upcoming season is Camilla during her younger years. While she is now a well-known personage as the Duchess of Cornwall, little is known about her during her younger years. 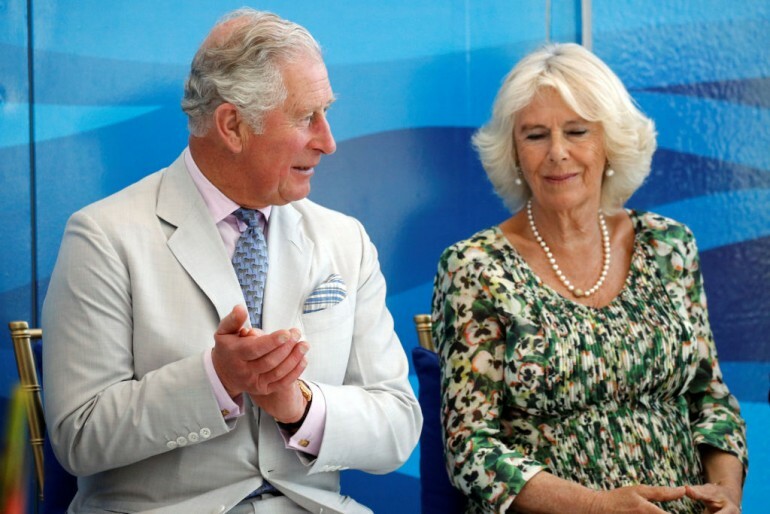 “The weird thing about Camilla Parker Bowles, there’s very, very little about her as a young woman — which is quite freeing,” actress Esther Fennell told Express. Fennel will play as the young Camilla, opposite Josh O’Connor, who will play as the young Prince Charles in “The Crown” Season 3. To fans, this lack of information about the young Camilla makes the third season even more interesting as it is bound to reveal previously unknown details about the duchess. To Esther Fennell, however, the lack of recorded media makes her job a lot easier. Of course, every royal family fan now knows that their first relationship did not last. Camilla went on to marry Andrew Parker Bowles in 1973, while Prince Charles married Princess Diana in 1981. But the third season of “The Crown” will not just cover the failed relationship between Charles and Camilla. It will also feature some of the most significant events that happened during those times. For instance, one episode will include the Apollo 11 moon landing and Prince Philip’s reaction to the historical event. “We’ve just been shooting a really interesting episode which was all tied into the moon landings in ’69,” revealed Tobias Menzies, a newcomer to the series who will play as Prince Philip.